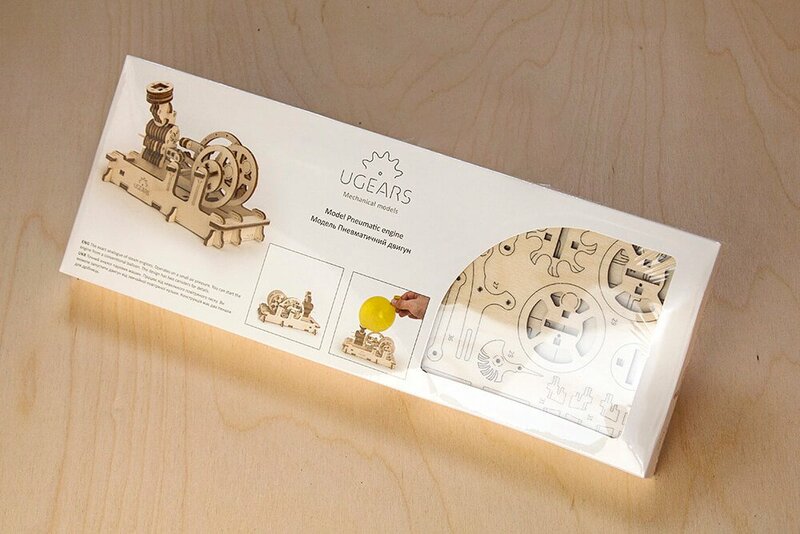 Take a trip to the past with Ugears Original Pneumatic Engine kit. 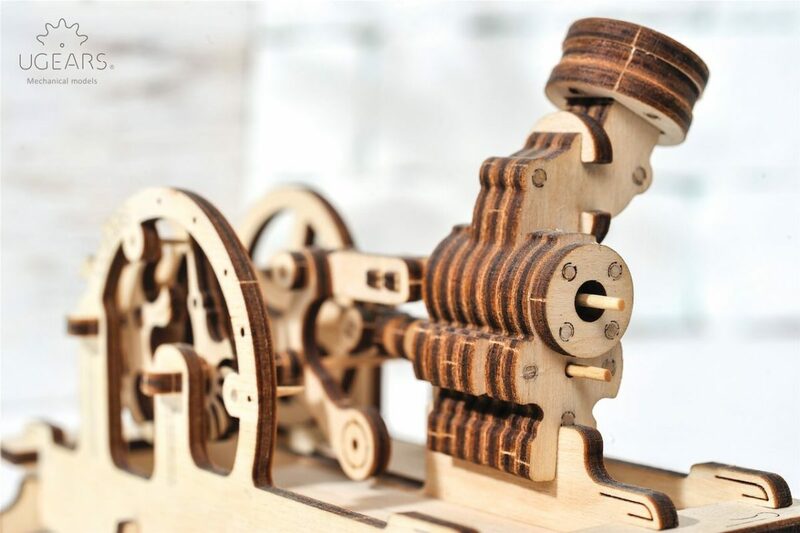 This fully functioning steam-powered engine is an example of steam operating mechanisms of the past era. 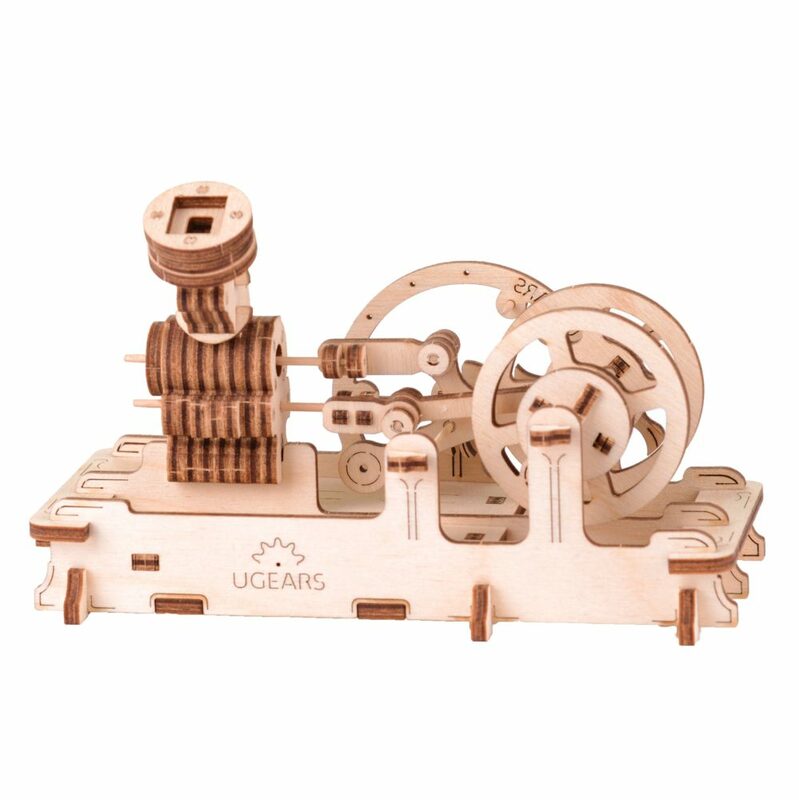 However, unlike real steam engines, our model does not require actual steam pressure and is set in motion by moving air. 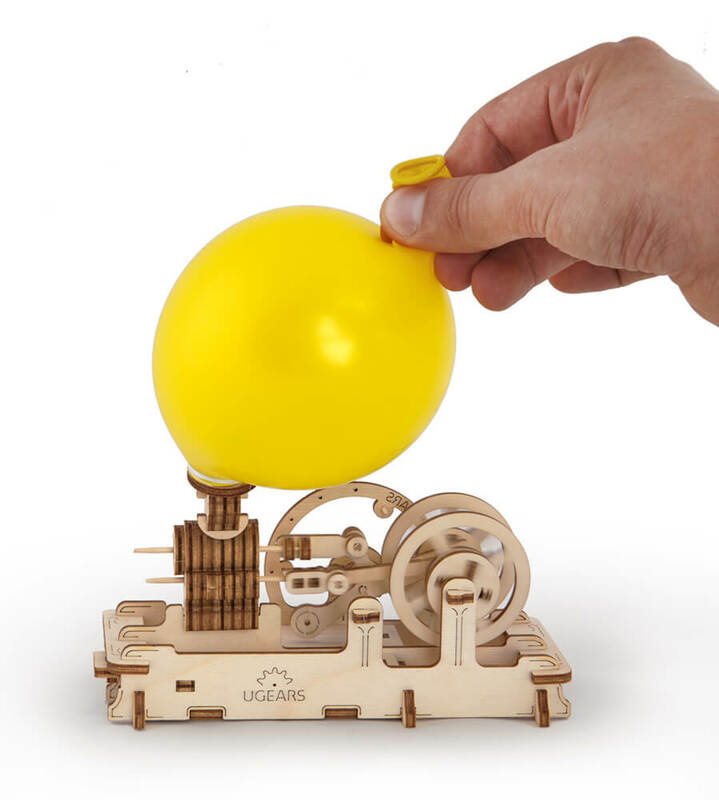 Blow into the socket or use an ordinary inflated balloon to start the pistons and levers chugging away like those of a vintage steam engine. 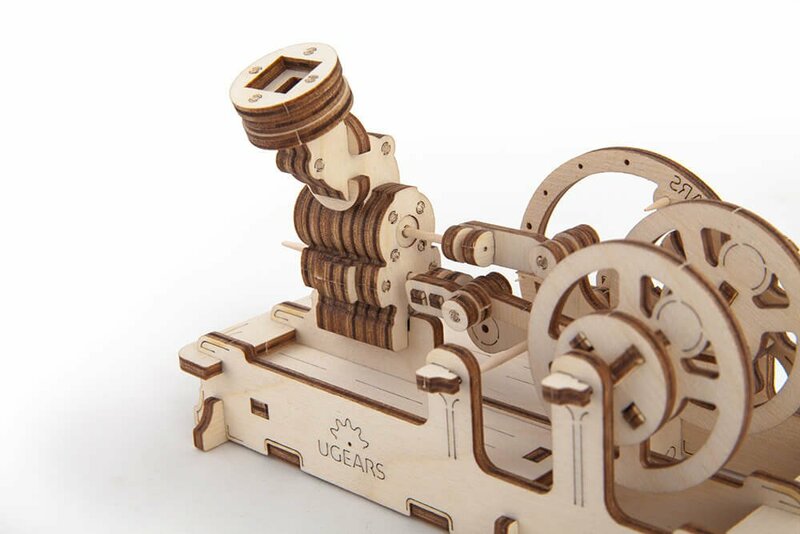 UGears Pneumatic Engine model comes with a built-in air pressure gauge, two storage compartments and spare parts. 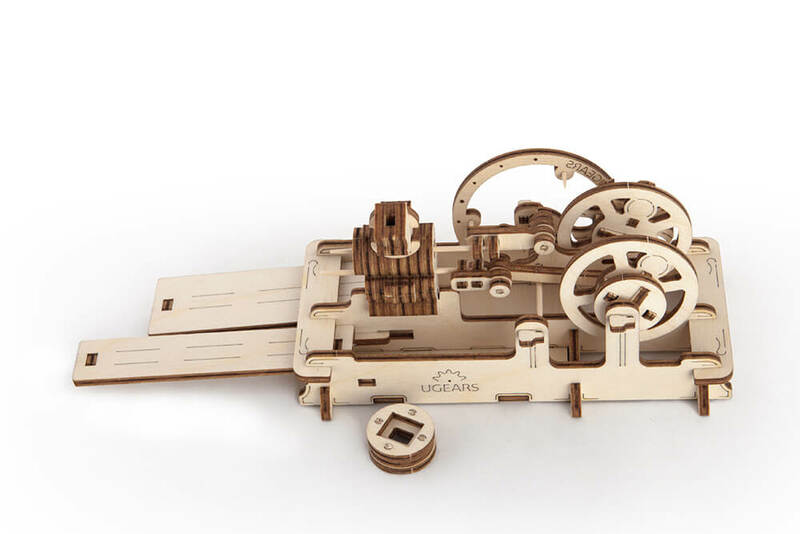 Excellent design and EZ assembly The instruction booklet that accompanies this model is absolutely outstanding. 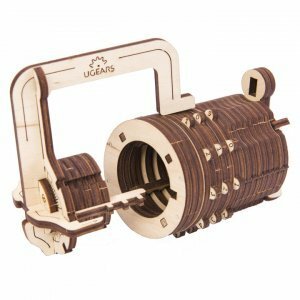 Amazing photos and instructions make it almost fool proof. We purchased Engine for our son Cayden, who has a special passion for mechanics. Ever since he was a little boy he always wanted to know how the things are on the inside. 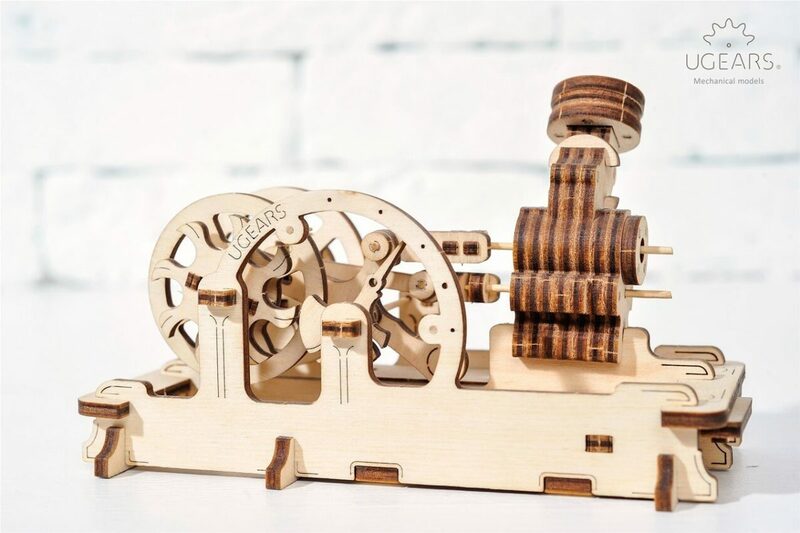 The Engine was the perfect opportunity for him not only to see it, but also to personally “ build” it and then watch it at work. 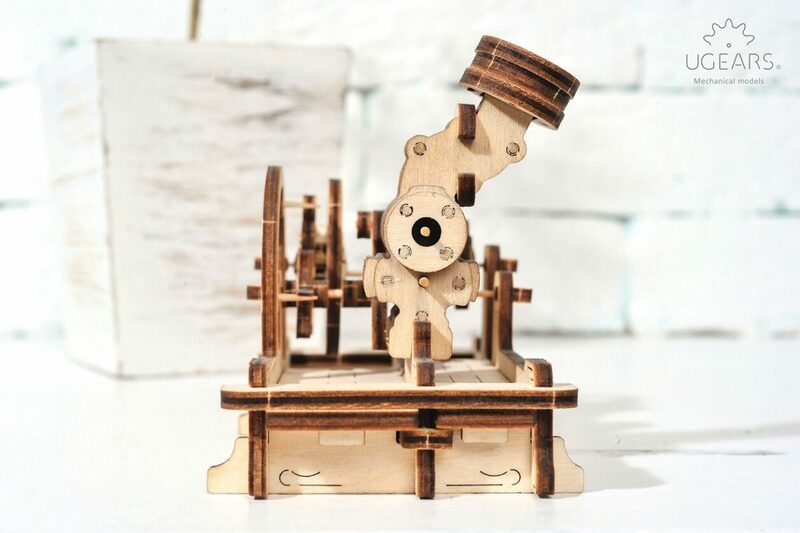 I found a whole selection of this kind of wooden models on amazon.com. 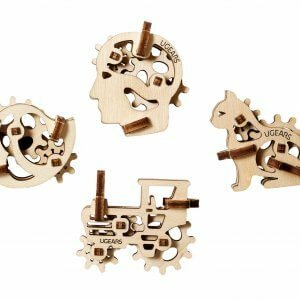 Engine was my first item ( but not the least) and it stands all the toughest puzzle critique. 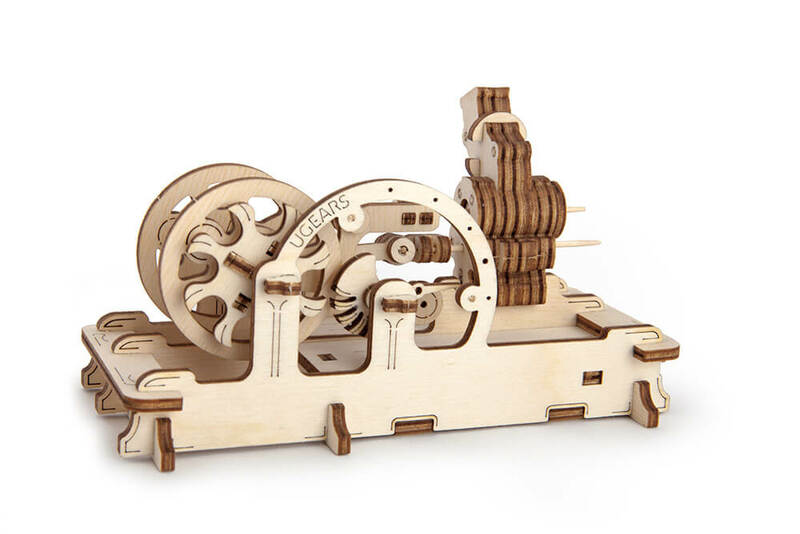 I can’t think of perfect way to visually explain principles of mechanics to my son. 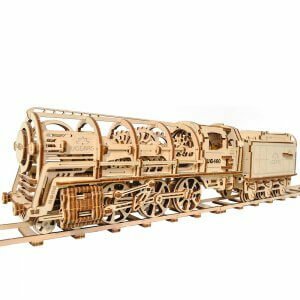 It is also great because there are other models that have engines in them available for purchase from this seller.